Paula Mills is an illustrator living in Melbourne, Australia. 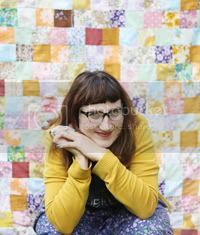 After a career in Art Direction, she 'found her home in illustration.' 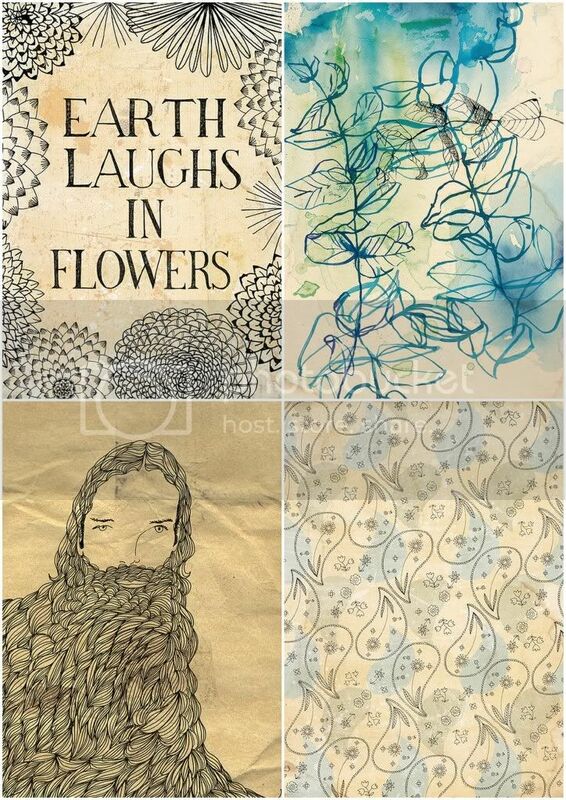 I love her detailed drawings and use of ink pens, as well as her technique of making mixed media illustration look clean cut and polished without losing it's traditional hand drawn look. 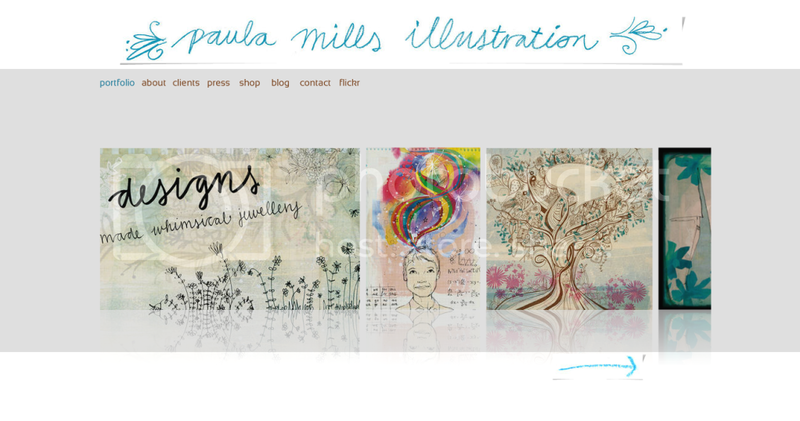 You can purchase prints of Paula's artwork here.